Not just anyone can become a RENT A COP officer. We pride ourselves on selecting individuals who will embrace our methodology & represent the quality of service our clients expect. Rent A Cop’s team of highly capable security operatives can provide Security officers in Brisbane, Gold Coast, Logan & Ipswich areas. Our security operatives are very approachable & customer focused, understanding that our clients require a friendly but highly capable & effective face. Our officers understand that they are not only just the face of Rent A Cop, but also of our clients. For more information, please complete our enquiry form or call our office on 07 3201 7060. 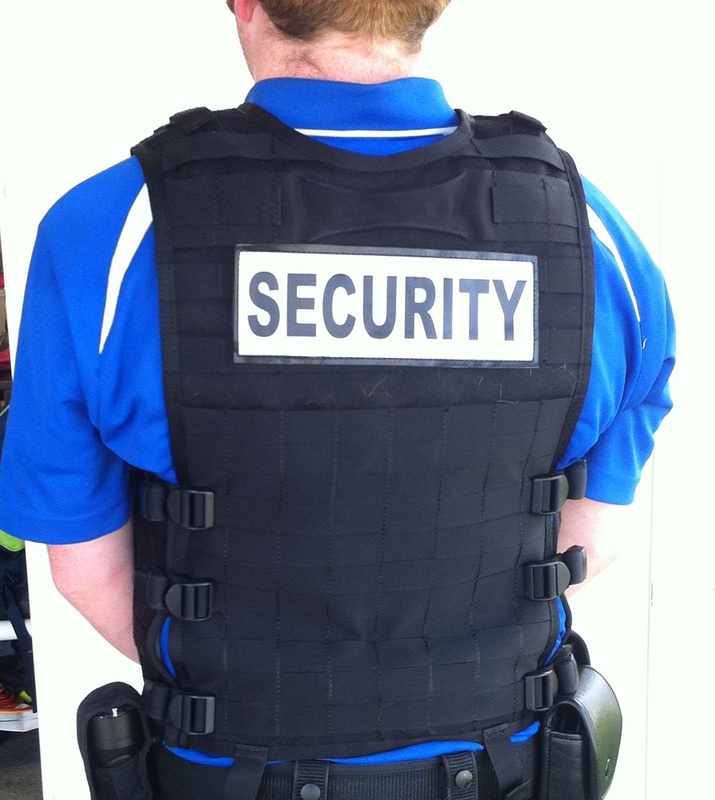 Click here to contact us for more information about security guards for hire in Queensland.